Students will learn what a NOC is, how it functions and what are the core skills needed to get in and be successful at the NOC. They will learn about the tools and techniques needed on a daily basis to maintain the NOC environment. They will also learn what kind of background they need to have in order to get hired and once hired what are the things that they can learn to make themselves more marketable for their future roles. I will go through the daily activities of the NOC performed during all three shifts. In particular I will focus on the monitoring and troubleshooting aspect along with the escalation issues and process of how to initiate the escalation process. Familiarity with monitoring tools like Nagios, HP Openview, Cacti, etc. Talk to anyone you know who is already working at a NOC. How to prepare for the NOC job interview? What does a typical NOC role job description looks like? 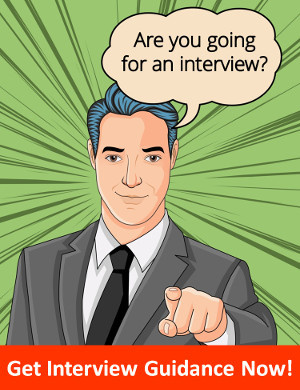 What kind of software tools you should be aware of in order to be ready for the interview? Where to move your career after you have spent some time at the NOC?